Through group classes or individual sessions you can improve your well-being, reduce pain and improve overall functioning. Full service: design department; pre-press, press department, bindery, post cards, rack cards, brochures, playbills, posters, flyers, magazines, business cards, envelopes, letterhead. 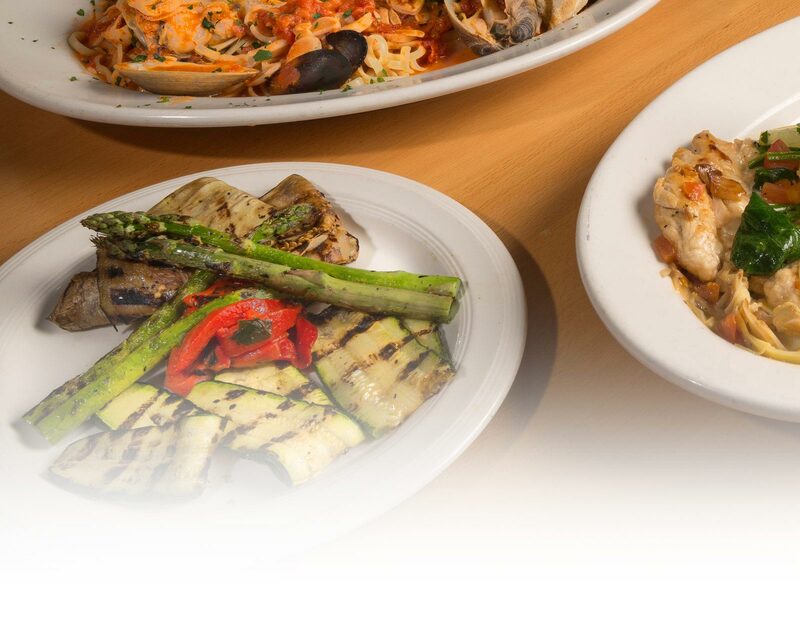 Personal service with pick up and delivery. Classical, folk and pop concerts; dance performances; theater, puppetry and family performances. Today’s best films, plus presentations of La Scala operas through Emerging Pictures. Specializes on general dentistry, treating children and adults; cleaning, X-Rays, extractions and preventive care. This historic home has been restored with modern amenities while keeping the charm and character of the original property. Specializing in skiing rentals, equipment and repairs. Here at the center we have handled many species such as, bears, geese, ducks, woodpeckers, owls, fox, deer, falcons, snakes, songbirds, rabbits and hawks, even turtles. Many, many others as well. Each species requires special diet, housing, environmental stimuli, caging, antibiotics, recovery caging, vet care, just to name a few things. 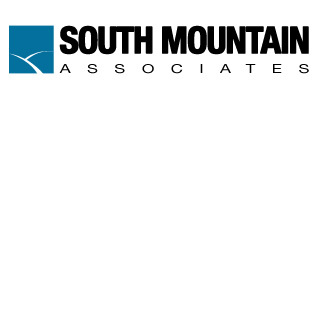 Our professional staff specializes in properties near Hunter Mountain and Windham Mountain ski resorts. 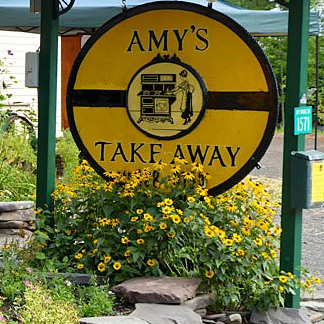 Including Hunter, Tannersville, Jewett, and more. 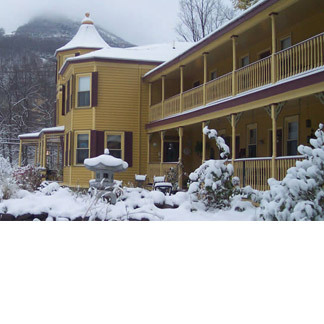 Private practice as a Nurse-Psychotherapist, and Hestia’s Hearth Center offers retreats and workshops for women’s psychospiritural development. 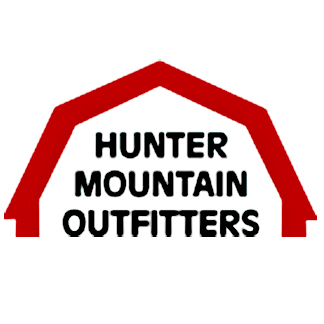 Hunter Mountain is a premier winter resort destination in the Great Northern Catskills, offering challenging terrain and trails for all skill levels. 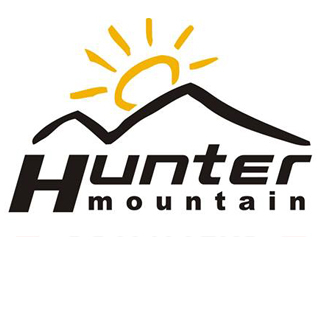 The Hunter Mountain Rental Shop located in the Learning Center offers convenient slope-side ski and snowboard rentals, including our Burton Learn To Ride (LTR) Center. Everything you need for your renting experience is located right in the Learning Center. 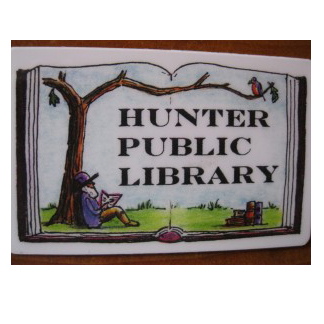 The mission of the Hunter Public Library is to meet, provide, and serve the needs of each and every member of the Hunter-Tannersville Central School Districts’ education, culture, and recreation. 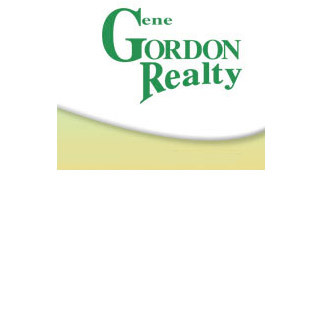 30yrs Providing excellent workmanship and Professional relationships between Real Estate Agents – Home and Property owners. 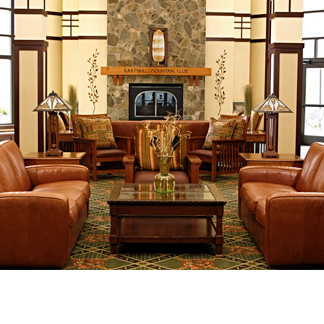 We offer more than accommodations, we provide you with a mountain experience. Pick your season and ski, ride, zip, hike or attend one of our many festivals. Efficient, innovative contractor for all your plumbing and home improvement needs. 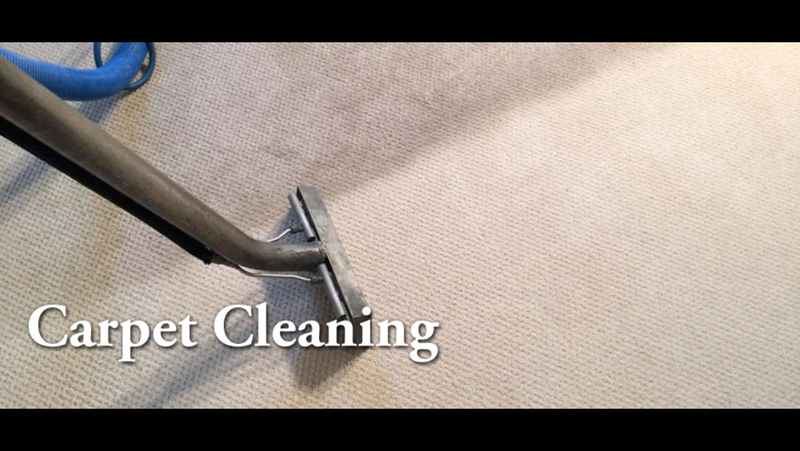 We work with precision and in a timely manner. 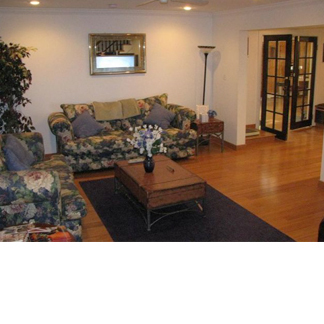 Mang Thomson Agency is an insurance broker that specializes in finding plans for your insurance needs. Mountaintop Greene Clean Energy, your local Solar Energy Integrator, is now available in Greene County, the Catskills Region, and Upstate New York, to install your Solar Energy System and help you reduce, or eliminate your electric bill. The summit zips will thrill even the most die-hard adventure seeker, but there are also many more tame, family-friendly zips, canopy tours and adventures for all ages, all ability levels. Make us your pet’s full service spa. Pamper your pup in our relaxed country home setting for all their grooming needs. 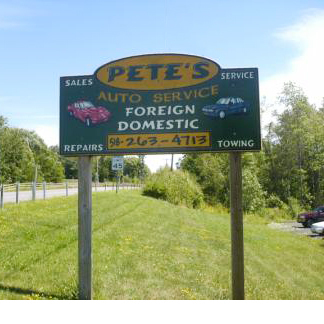 Pete’s Hunter Auto Repair, Inc.
We are an ASE (Automotive Service Excellence) certified repair shop. As well as AAA affiliated. Grab a burger or other pub fare food, plus an excellent selection of beer. 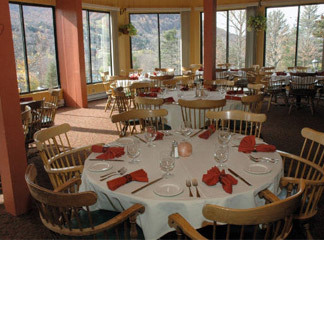 An upscale boutique hotel, 1000 yards from Hunter Mountain and just minutes from Ski Windham. We feature a comprehensive selection of skis, snowboards, accessories, bindings, boots, and apparel, along with a remarkable sales staff to answer all of your questions regarding these products. We specialize in Commercial, Industrial, and Residential electrical installations and ensure code compliant craftsmanship, along with personalized customer service.